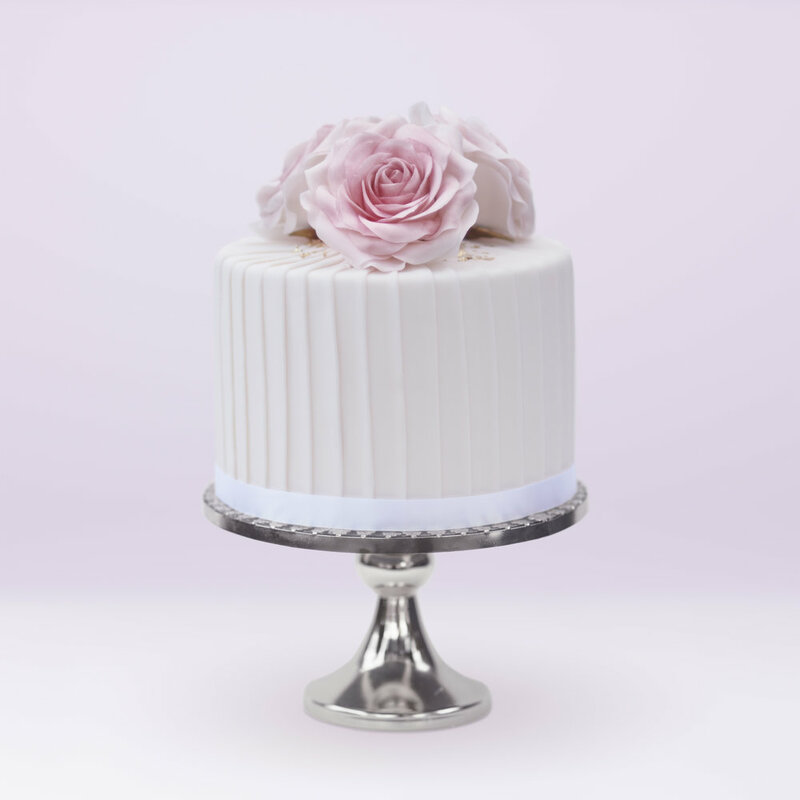 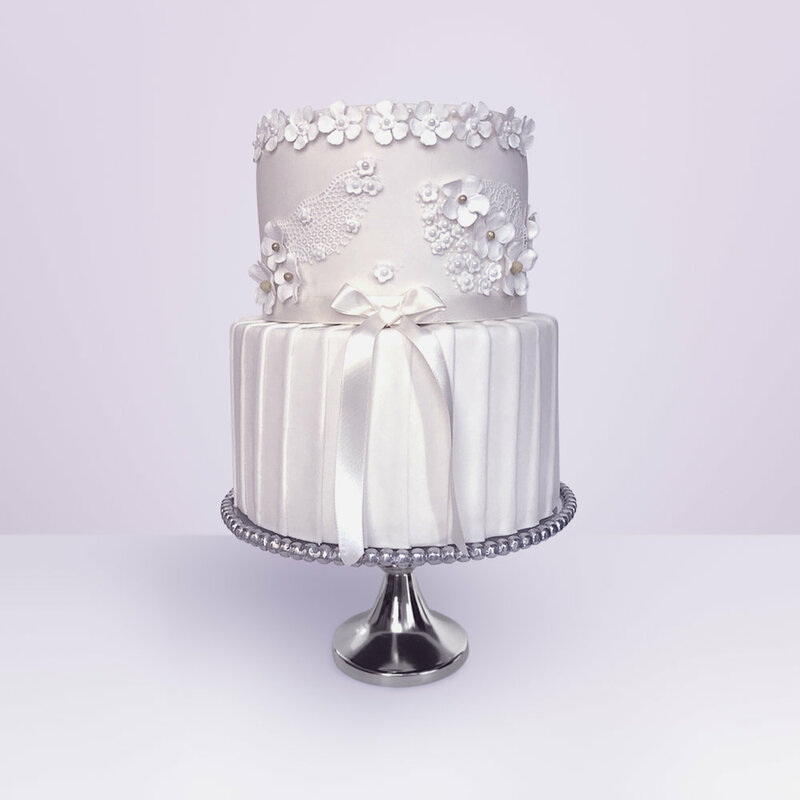 The Pink Kitchen wedding cake collection is elegantly designed, beautifully detailed and completely handcrafted with sugar flowers & decorations. 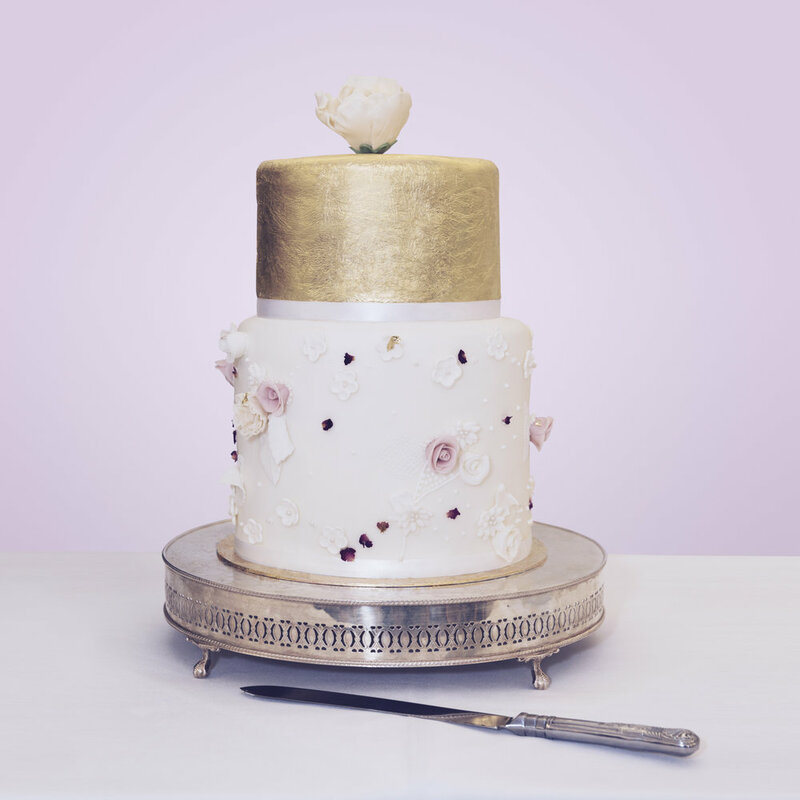 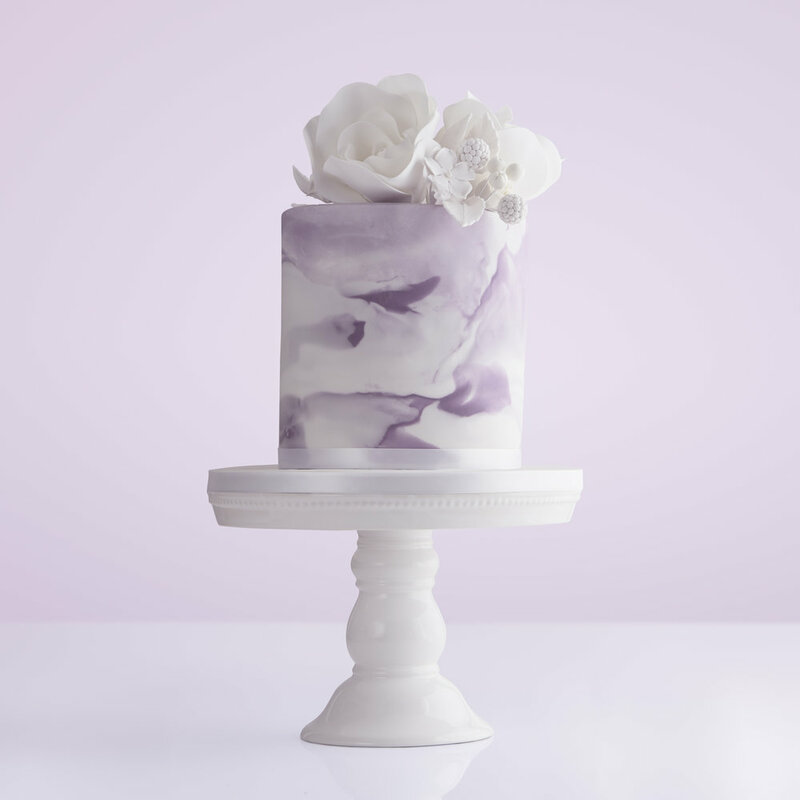 You can choose from our delightful wedding cake flavours. 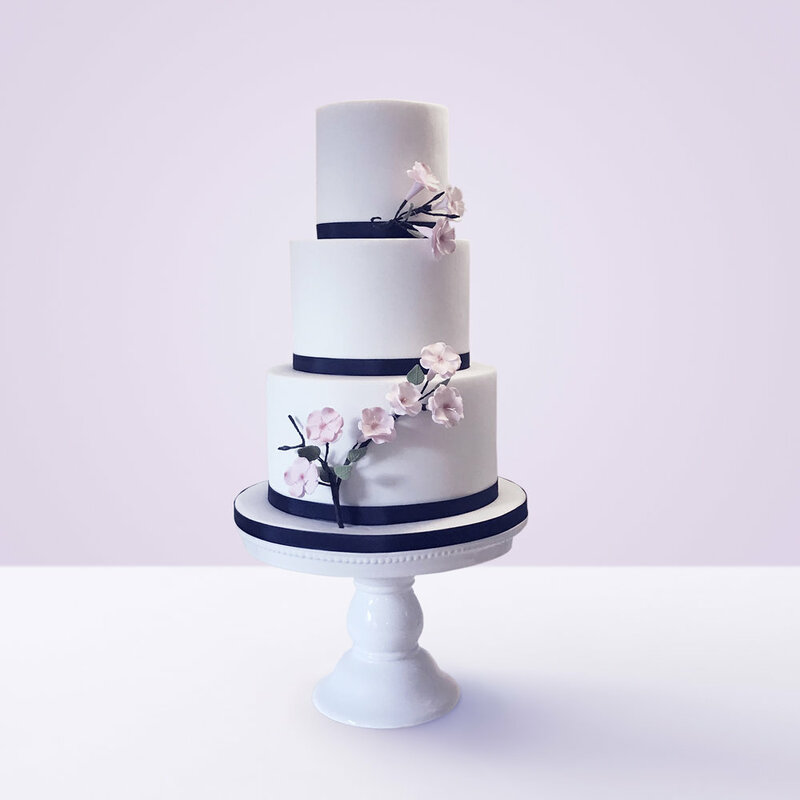 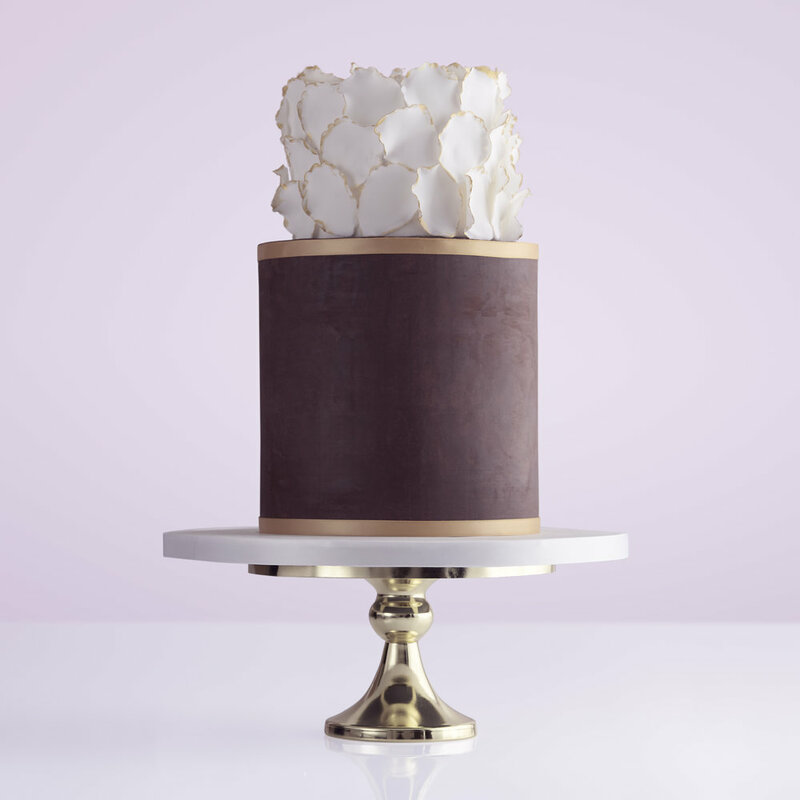 We are now delivering our wedding cakes across London. 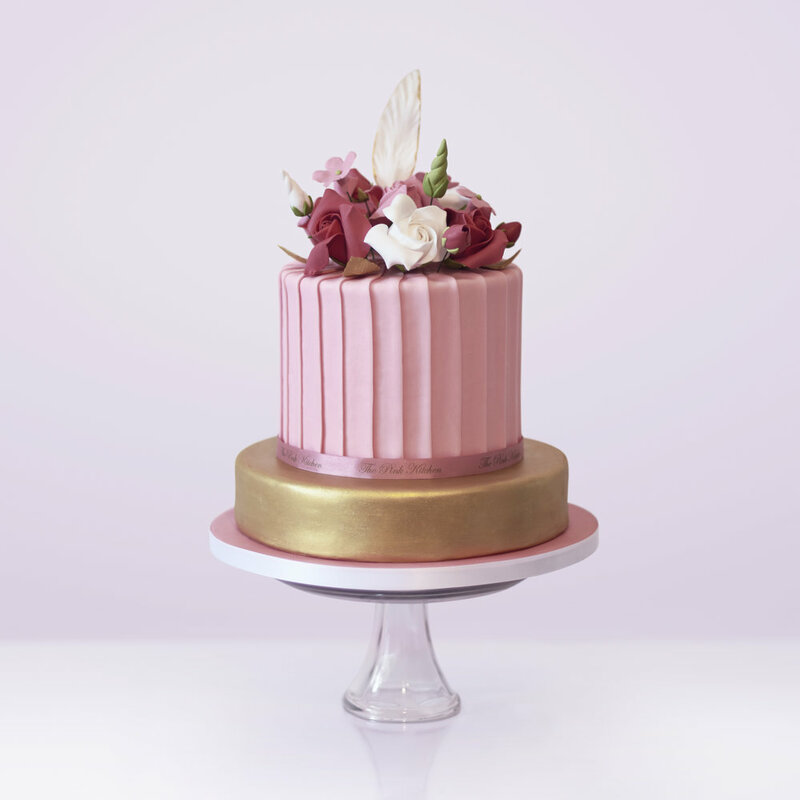 Contact us for a completely bespoke cake design. 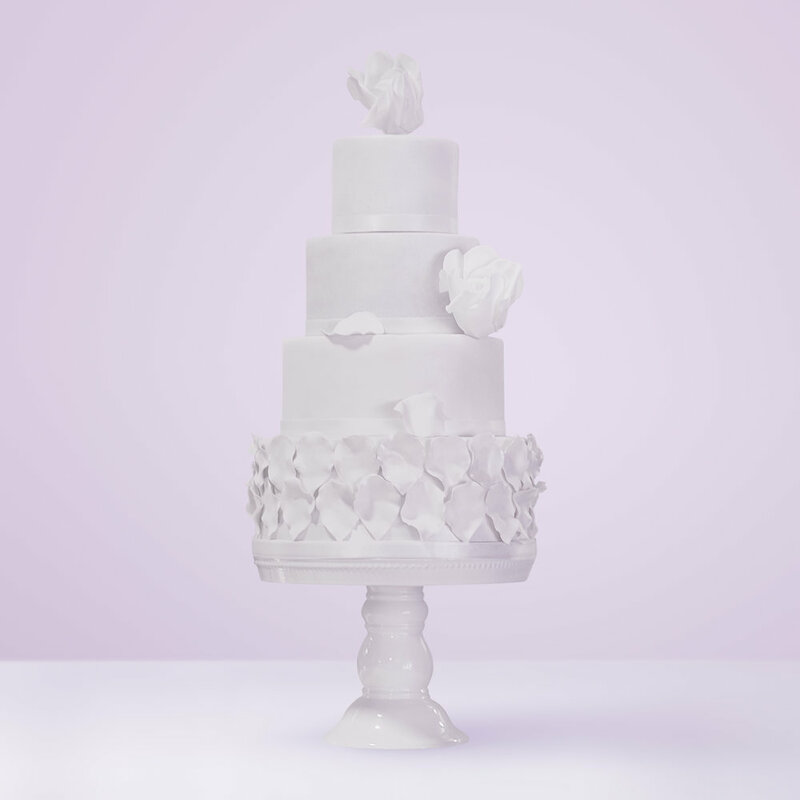 Prices start from £380.